PAUL Jordan has had a fascinating life. 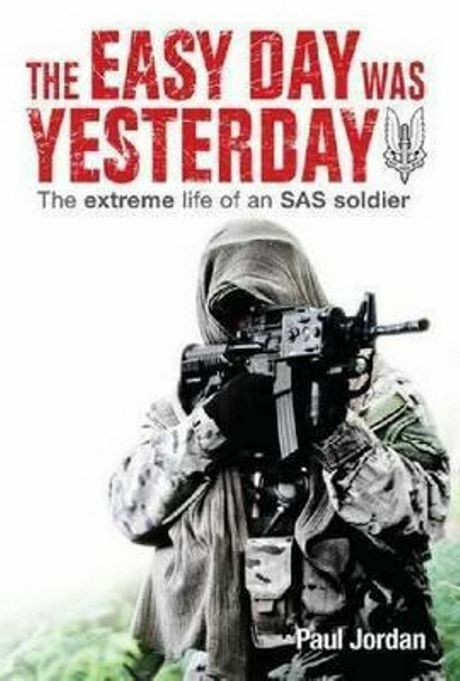 He has captured much of it in The Easy Day was Yesterday, subtitled The Extreme Life of an SAS Soldier. The book was inspired after Jordan made a stupid mistake. He crossed over to India from Nepal without a visa and was stopped and arrested by border police and over officious bureaucrats. For the next three weeks, he was imprisoned in an overcrowded, putrid Indian gaol while friends, colleagues and the Australian Government tried to get him out. Jordan cannot explain why he was singled out for such extreme treatment. However, one look at his CV and is it any wonder the Government of India was particularly interested in this former Australian SAS soldier and why he was pottering about on their border. I found the title of the book a little misleading. I was expecting a tell-all book about the fascinating and elite group of Australian soldiers known as the SAS. However, for most of this book, the reader is taken into the hell of the Indian prison with chapters about his experience in other theatres of war while he reflects on his past and the future. 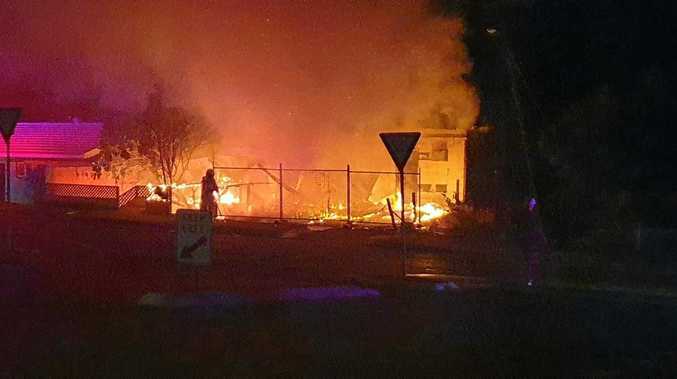 Some of his experiences are certainly confronting and leave little to the imagination. This is not a rollicking war novel of adventure and escapism, but a real look at how the world operates and what a highly trained soldier has to endure. It is a good read, but not for everyone.